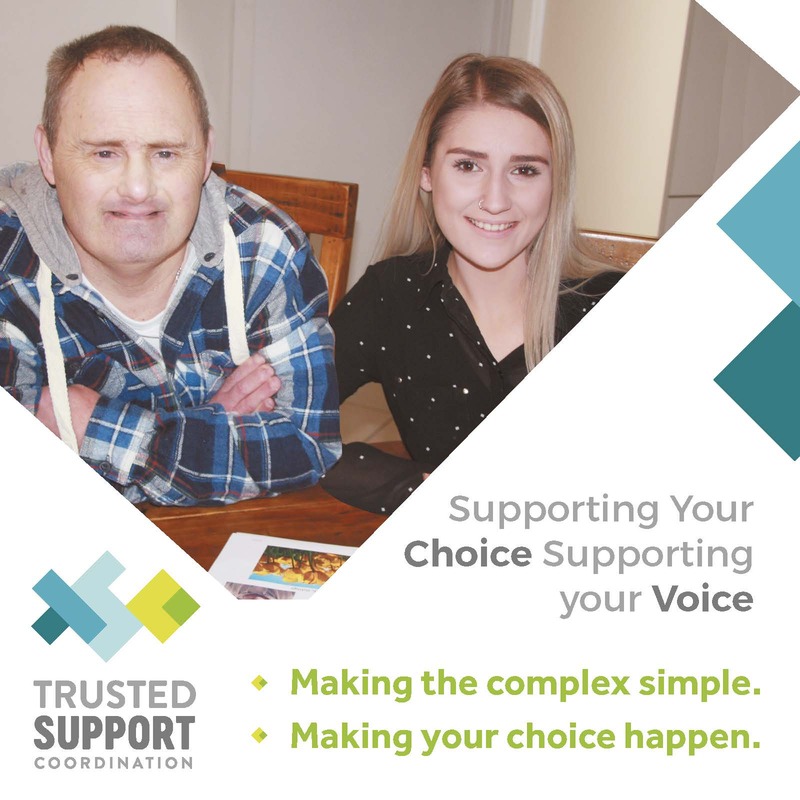 The Disability Trust provides a range of services and supports for people living with psychosocial disability. We have extensive experience tailoring support for people with a dual diagnosis where a mental health condition exists. Services designed to support people with psychosocial disability conducted by The Trust include the Haven Project, Partners in Recovery, Mental Health Respite or Targeted Community Care, Supported Accommodation and Clinical Services. These services are available across the various regions where The Trust operates. Partners in Recovery (PIR) assists people with a serious mental health condition that have had a significant impact on their life for a long time. We work together with you, with other services, the community, family and carers to help you achieve your life goals. Working in partnership with Southern NSW Partners in Recovery we are available in our Queanbeyan, Cooma and Eurobodalla branches to provide PIR support services including PIR Support Coordination. The Haven Project provides assistance to Carers to access the NDIS as well other resources to assist them in their caring role. You can access the Haven Project in the Southern Highlands area. Supported Accommodation includes shared or independent living where we have trained support workers providing care and assistance to ensure the personal, medical and health care needs of each person are met and independent living skills are developed and maintained. Targeted Community Care or Mental Health Respite supports people with psychosocial disability to access the community and enjoy the living, learning and work opportunities of their choice while providing a break for their carers or families. You can access this support in most areas of the Trust. The Trust has a multi-disciplinary Clinical Services team that can provide a range of services for people with disability and psychosocial disability. Our Clinical Services practitioners are working very hard to reach all regions of the Trust’s operations. The Trust has staff trained and committed to assisting you to apply for the NDIS. Our PIR Supports Coordinators and staff at all of our offices can assist you to apply for and supply appropriate information for the NDIS to determine your eligibility. 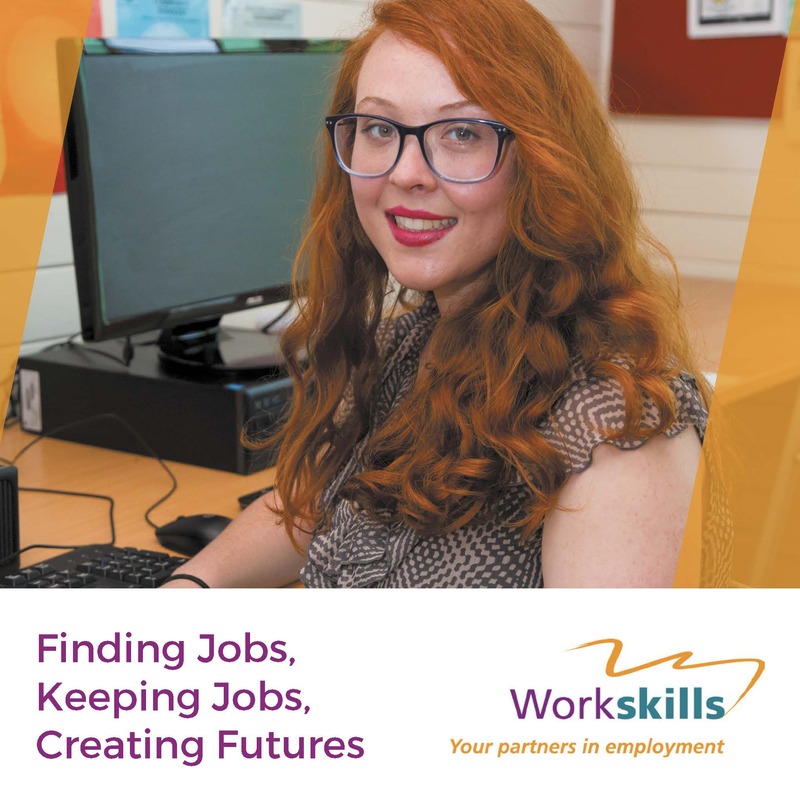 If you are successful in that application, our Supports Coordinators can assist you to coordinate your health, housing and other services involved in your life. 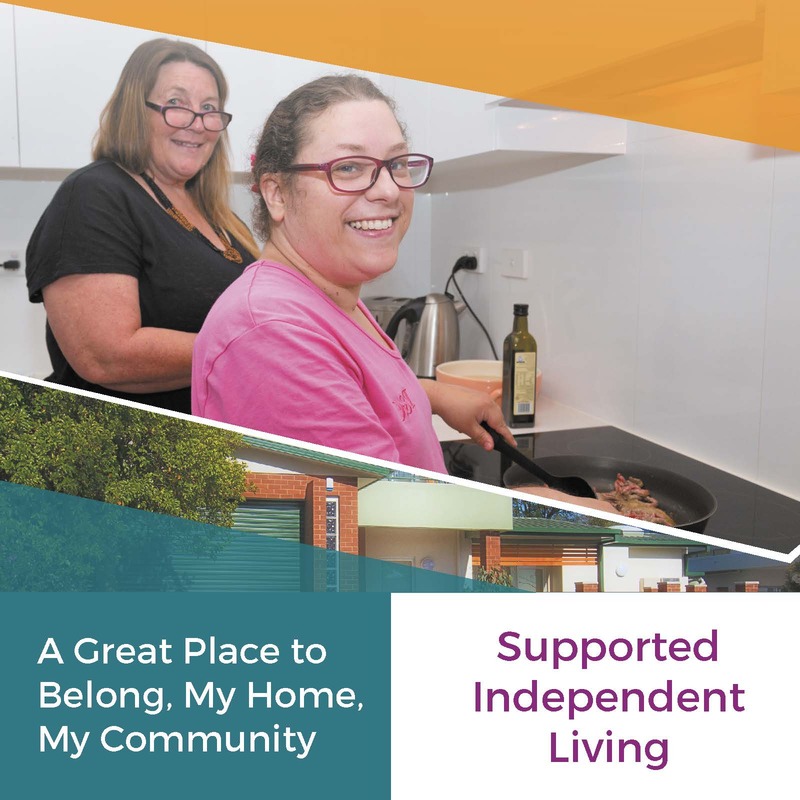 Once you have a NDIS plan, the Trust can provide support for any of your daily life commitments, such as accommodation, cooking, cleaning, shopping and social and community access.